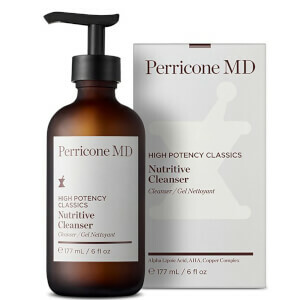 Cleansing skin thoroughly is the only way to start your skin care regimen. 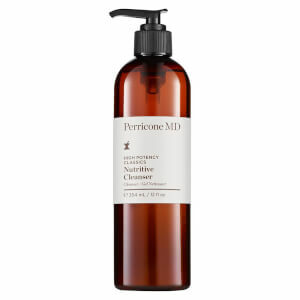 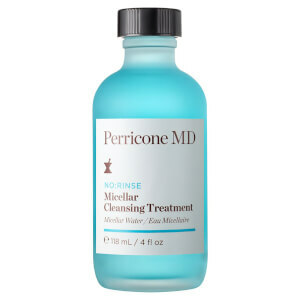 Perricone MD cleansers refresh and revitalizes your skin gently removing dirt, makeup and impurities without drying out skin or stripping away natural oils. 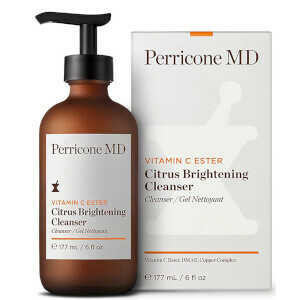 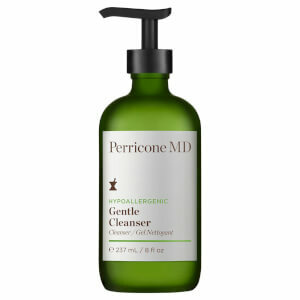 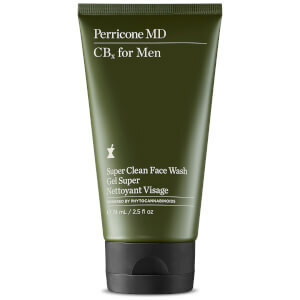 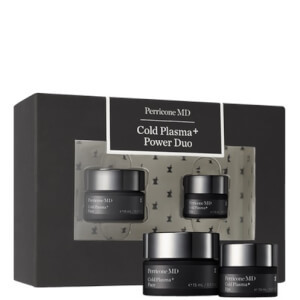 Perricone MD is a reputable skin care brand which uses only nutrient antioxidants.